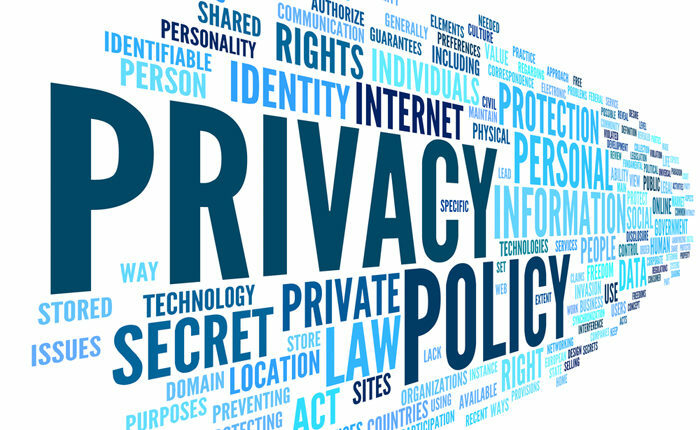 Woodside Crescent Dental Practice is committed to protecting and respecting your privacy. wcdp.co.uk does not actively track you as an individual. Should you send us an email via our contact forms, your name, email address, telephone number and message will be emailed to us (as you would expect). This information is kept private. We will store this information within our own email system so that we are able to respond to you. wcdp.co.uk is a website owned by Woodside Crescent Dental Practice. wcdp.co.uk uses best endeavour to safeguard the confidentiality of your personally identifiable information. We use encryption (SSL) to further protect the information as it travels across the Internet. However, it is important to be aware that there is no such thing as “perfect internet security”.